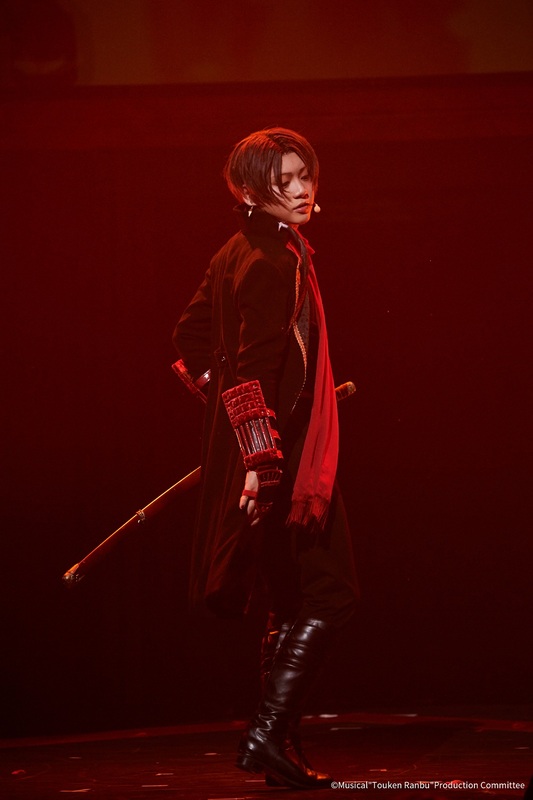 Touken Ranbu：The Musical KASHUU KIYOMITSU SOLO PERFORMANCE ASIA TOUR is coming! 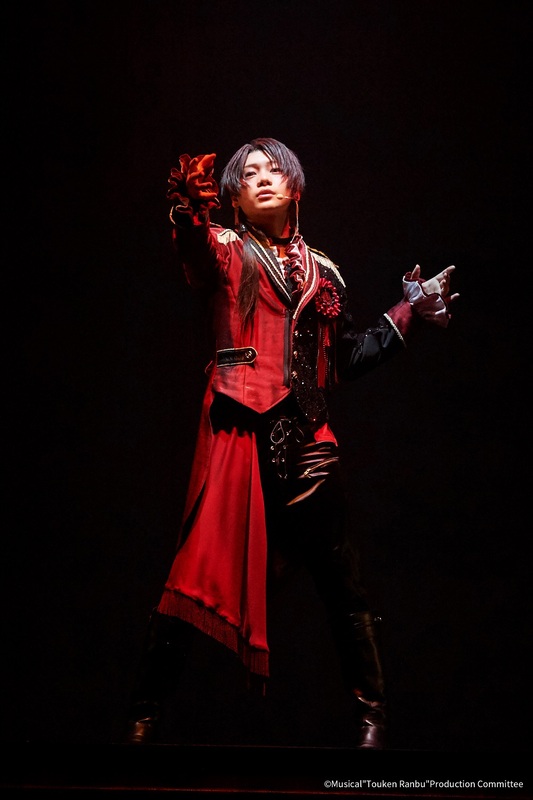 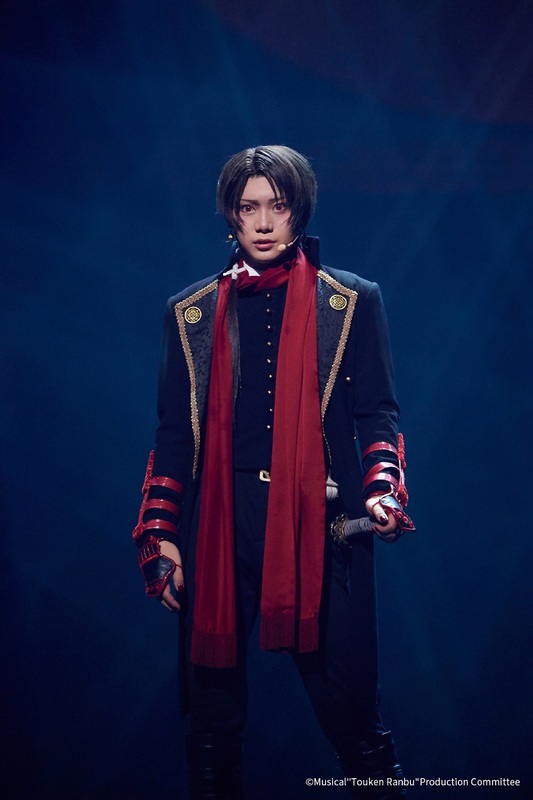 KASHUU KIYOMITSU, played by Japanese actor Sato Ryuji, who is the leading character from Japanese ultra-popular 2.5-Dimensional Musical "Touken Ranbu: The Musical", has high popularity in Asia with excellent acting and singing skills. 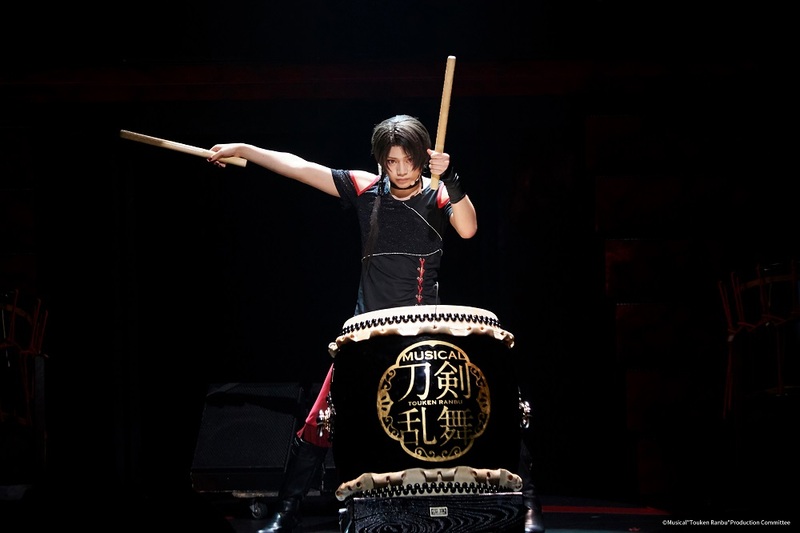 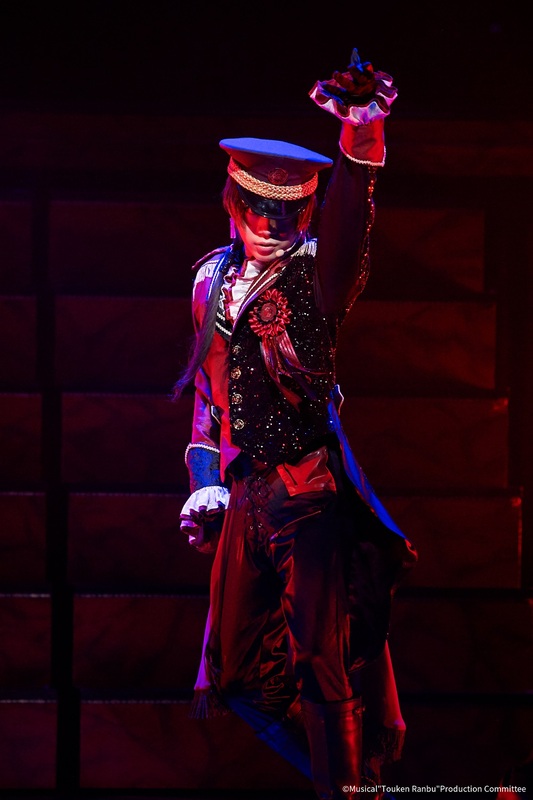 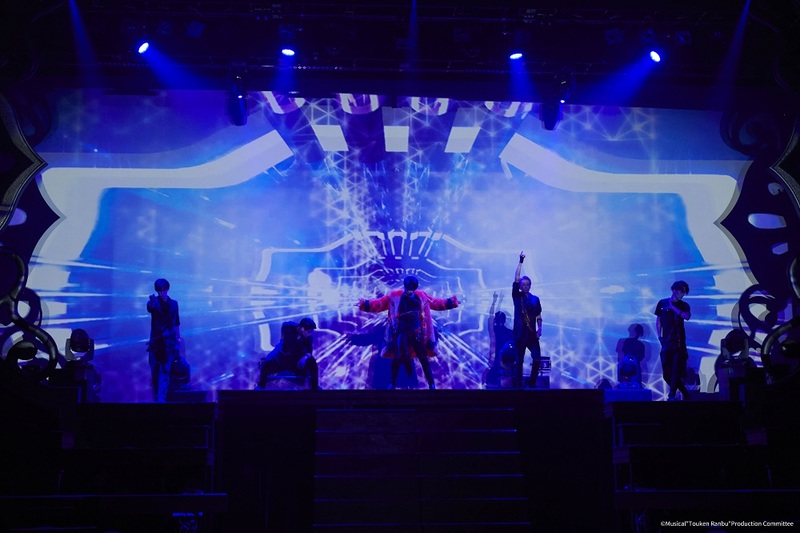 The "Touken Ranbu: The Musical" series has been toured to many cities around the world, gathering millions of fans from worldwide. 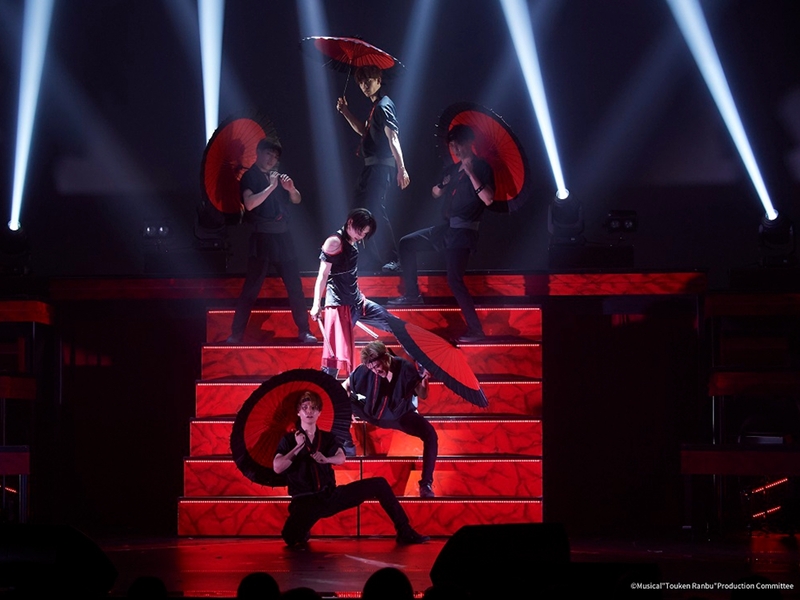 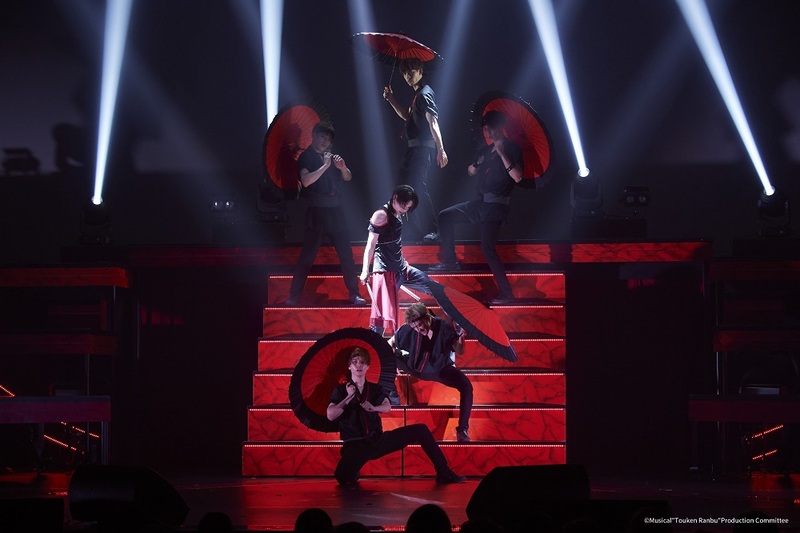 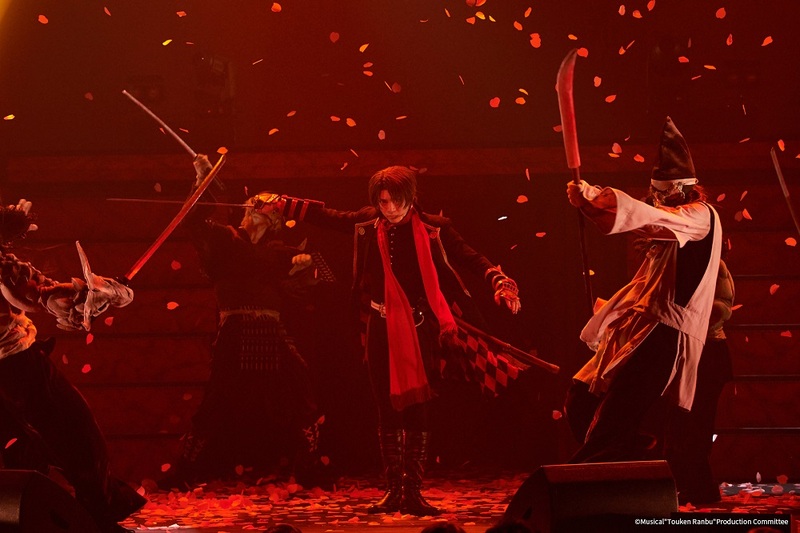 During 2017-2018, “KASHUU KIYOMITSU SOLO PERFORMANCE” has been performed over 36 shows in Japan with full-house and rapid ticket-selling. 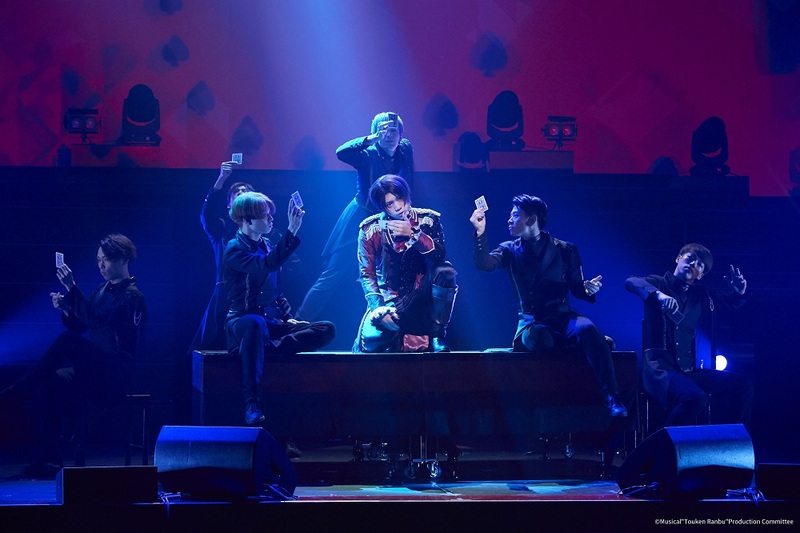 In 2019, the show will start the first Asia tour to Shanghai, Bangkok, Macao, and will be back to Japan in April. 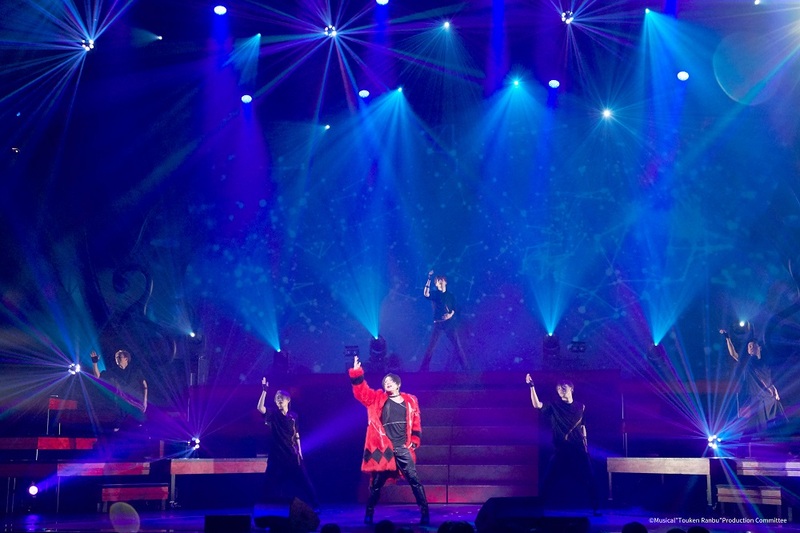 *The show is available for aged 6 and above only.